Buy online Veneto Oak 35/64 in. Thick x 7-7/16 in. Wide x 73-15/64 in. 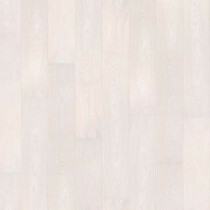 Length Engineered Hardwood Flooring (22.70 sq. ft. / case) 1182193 and leave review or share with Your friends. 22.70 sq. ft. per case and case weight: 34 lbs.